Distinguished MMA athlete Jeff ‘Snowman’ Monson was granted Russian citizenship by President Vladimir Putin. Monson is a native of Minnesota. As a mixed martial arts fighter, he has held 85 fights, winning 60 of them. He is also a world champion in Brazilian Jiu-Jitsu. Besides his sporting achievements, he is known for his strong anti-capitalist stance and promotion of Soviet legacy. It is alleged that has he entered the ring to the tune of the Soviet anthem on several occasions. The sportsman has been awarded the title of honorary citizen of the self-proclaimed Republic of Abkhazia and a passport of the self-proclaimed Lugansk People’s Republic. 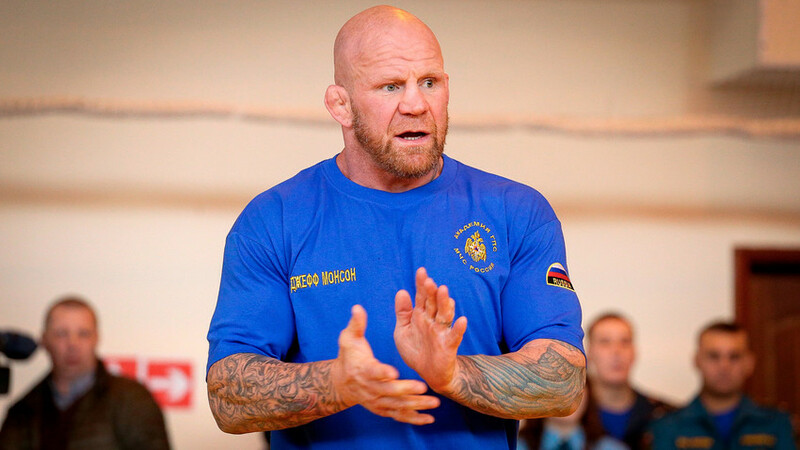 Jeff Monson applied for Russian citizenship in 2015. In the past decade, a number of foreign celebrities have received Russian citizenship, including Gerard Depardieu or Steven Seagal. Read an exclusive interview that Monson gave to Russia Beyond.